The Ukrainian Consul met with illegally convicted Crimean citizen of Ukraine Ruslan Zeytullaev in the Russian colony. Occupiers accused him of creating a cell of the organization Hizb ut-Tahrir banned by the Russian Federation. Information about the meeting was reported by the press secretary of the Ukrainian Foreign Ministry Mariana Betsa. "Yesterday, thanks to the actions of our consuls, we managed to visit Zeytullaev in Bashkortostan ... In general, he did not complain about the conditions of detention," she noted. Betsa informed that the meeting lasted about three hours. "The issue of his release and transfer to Ukraine remains a key question," she noted. Reference: January 23, 2015 four Muslims were detained in the Crimea on charges of involvement in the organization "Hizb ut-Tahrir", which is considered a terrorist in Russia. Since June 1, 2016, their case was considered in the North Caucasus District Military Court. Ruslan Zeytullaev was sentenced to 7 years’ imprisonment; Ferat Sayfullaev, Rustem Vaitov and Yuri Primov were sentenced to 5 years in a general regime colony. However, on December 27, 2016, the Supreme Court of the Russian Federation quashed the verdict against the Crimean Tatar Ruslan Zeytullaev and sent the case to the North Caucasus District Military Court of Rostov for reconsideration, thereby satisfying the complaint of the prosecution, which claims that Zeytullayev was allegedly the organizer of the "Hizb ut-Tahrir” cell in the Crimea, and required to charge him with violation of Part 1 of Art. 205.5 of the Criminal Code of the Russian Federation (from 15 to 20 years of imprisonment) instead of Part 2 of Art. 205.5 of the Criminal Code of the Russian Federation. On July 27, the Supreme Court of the Russian Federation sentenced Ruslan Zeytullayev, a figurant of the "Hizb ut-Tahrir case", to 15 years of imprisonment with a restriction for a year after serving his sentence. 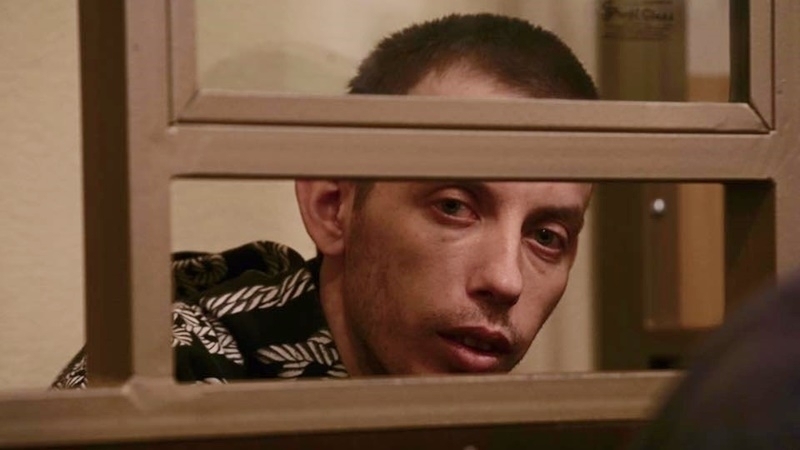 In response to the court's decision, Ruslan Zeytullaev went on a hunger strike with a demand to allow a meeting with the Ombudsman for Human Rights in Ukraine.